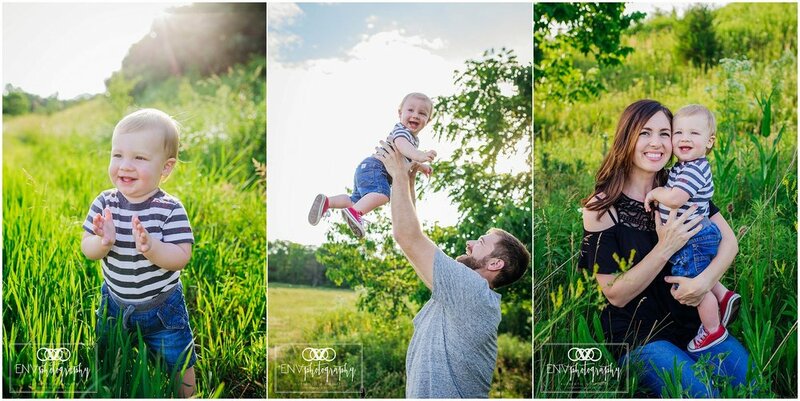 The Pribonics got the must perfect, sunny day for their family session! Isn't Benny just the cutest! He is the happiest little thing. 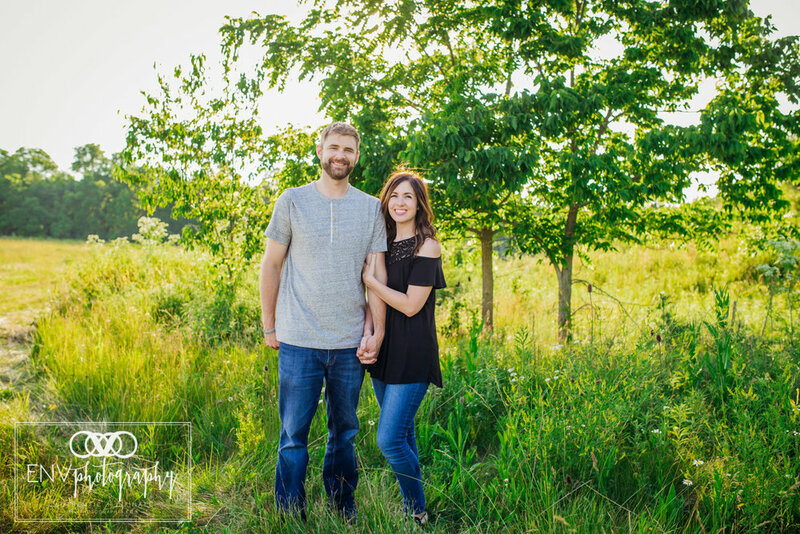 I loved photographing that cute smile of his! 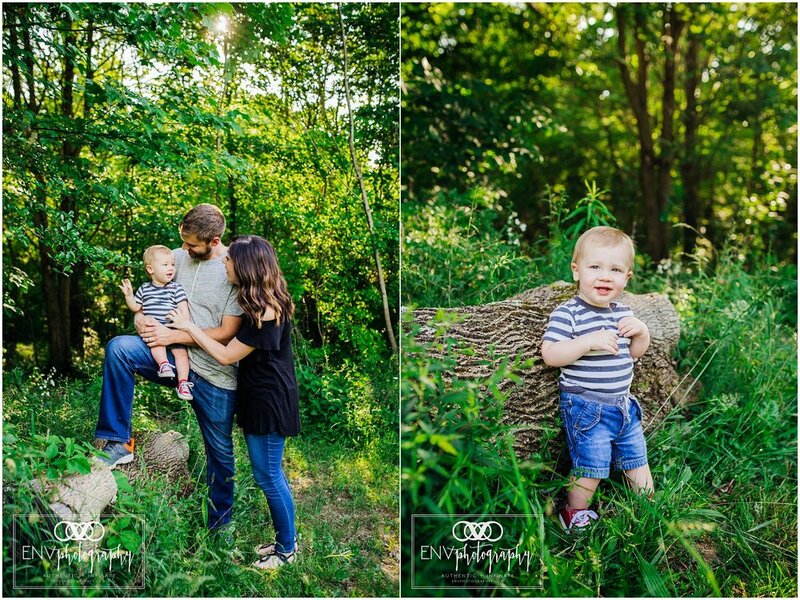 Nick, Anna, and Benny, I loved getting to meet and photograph you!